 So you've set up your Xola Gift button on your website, but you want to know what your customers experience when they purchase your gift cards online. Read this article to find out! From here, you have a few options. You can select a listing and begin the gift card purchase by selecting the number of guests or tickets for a certain experience, like in the image above, or you can select Choose an Amount to purchase a gift card for the dollar amount of your choosing, like in the image below. Once you've decided what you want to buy your sister, select Continue and you're on your way to the Personalize Your Gift page. Here you will enter your information, a gift message, and your sister's information. Next, you will enter your payment information and select who is to receive the gift card email - you or your sister. Xola provides the opportunity to define who receives the email so you can make a gift card purchase and then give the gift card on the date of your choosing instead of today's date. For the example in this article, if Bri's birthday isn't for two weeks, you can still purchase this gift card today, send the email to yourself, and then give the gift code to Bri in two weeks on her birthday, instead of purchasing it today and having Xola email Bri the code today. Once you have reviewed and paid, the following email will be sent to either you or your sister. This email includes the gift message, if one was written, details of the gift card purchase, and instructions for how to use the gift card. Congratulations! You've just successfully bought a gift card like your customers soon will!